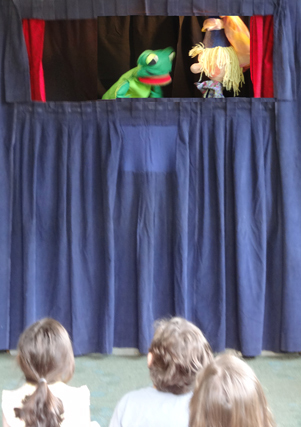 “Fantasy Puppet Theater” was founded by Marshall Katzman, who received his M.A. in Television and Radio production from the University of Michigan and was a Fellow at Princeton University. 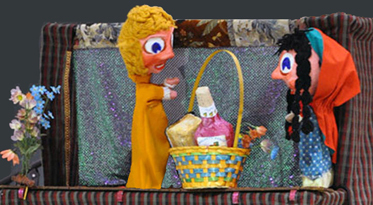 “Fantasy Puppet Theater” is a member of Union Internationale De La Marionette, Puppeteers of America, The Puppetry Guild of Greater New York, The Garden State Puppetry Guild and is listed in the 2nd edition of Who’s Who in Entertainment. Katzman is an Emeritus Professor of Communications at Bergen Community College, in Paramus, New Jersey. television documentary, “Stars on Strings”: a tribute to Frank Paris the creator of the first Howdy Doody. “Stars On Strings” is available for rental from the Puppeteers of America A.V. Library. 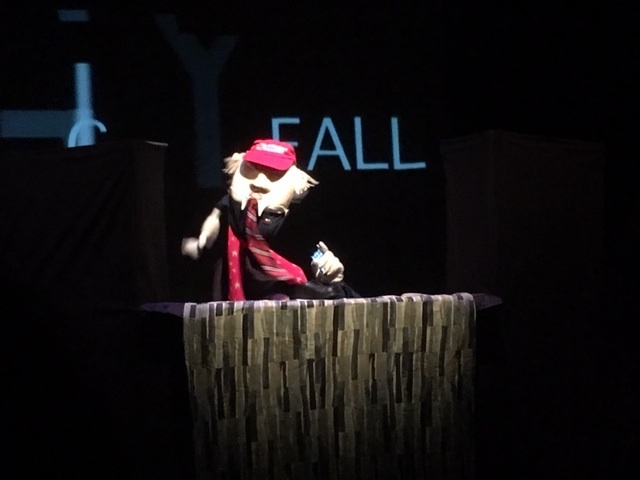 On September 29th and 30th, 2017 Fantasy Puppet Theater presented “Humpty Trumpty” as part of the 2017 La MaMa Puppet Slam curated by Puppeteer and theatre artist Jane Catherine Shaw. as part of the 2017 La MaMa Puppet Slam. This slam was SOLD OUT because the caliber of the work has been consistently high, and so a following is growing for these short form works being presented at La MaMa. short-form puppet and object theatre from both emerging and veteran puppet artists. 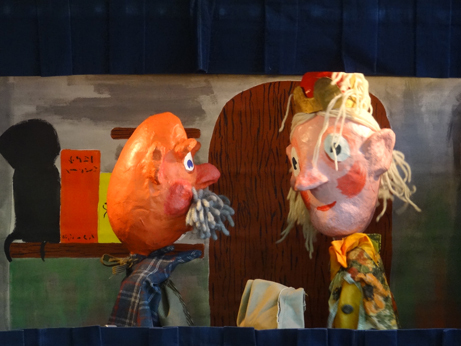 This puppet cabaret, challenges artists to make their best short-form work and to bring a variety of puppet forms to audiences. Shaw is co-founder of the Voice 4 Vision Puppet Festival. “Like” Us on Facebook ! so a following is growing for these short form works being presented at La MaMa. forms to audiences. Shaw is co-founder of the Voice 4 Vision Puppet Festival. 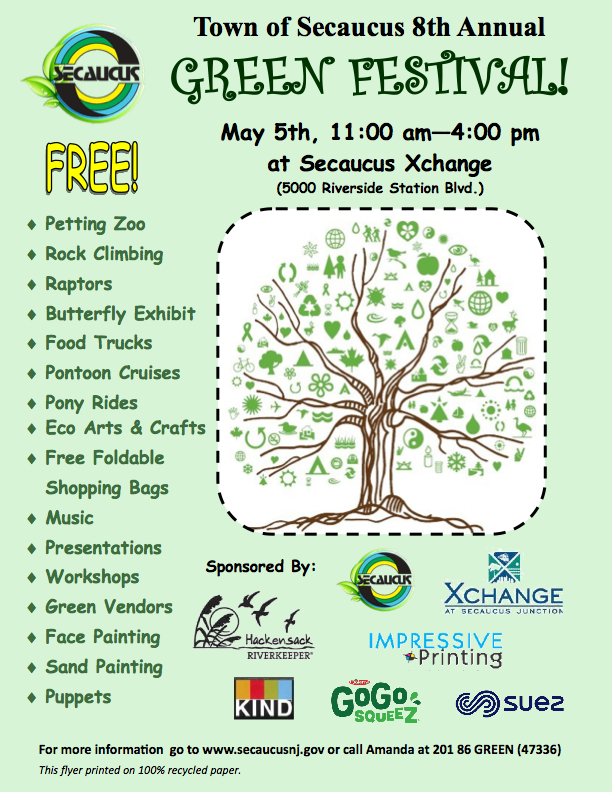 For Metropolitan New York and New Jersey! Opening at Bergen Community College’s main campus March 1, 2016. Artists living or working in New Jersey will exhibit in media that address current visual aspects of social, economic, environmental or other conditions in the State of New Jersey. Seasons Greetings from Rockaday Johnny!